There’s nothing wrong with stretch marks! We all get stretch marks when our skin changes rapidly. And our skin changes because of growth or weight gain. But you don’t have to worry about it as it isn’t a sign of anything going wrong with your health. Even if there’s nothing wrong about stretch marks, it’s a human tendency to feel self-conscious about them. To your delight, there are remedies and in fact natural remedies that help in minimizing the appearance of those marks and also help them fade more quickly. Here we have rounded up 10 natural ways that will help you get rid of your striae. 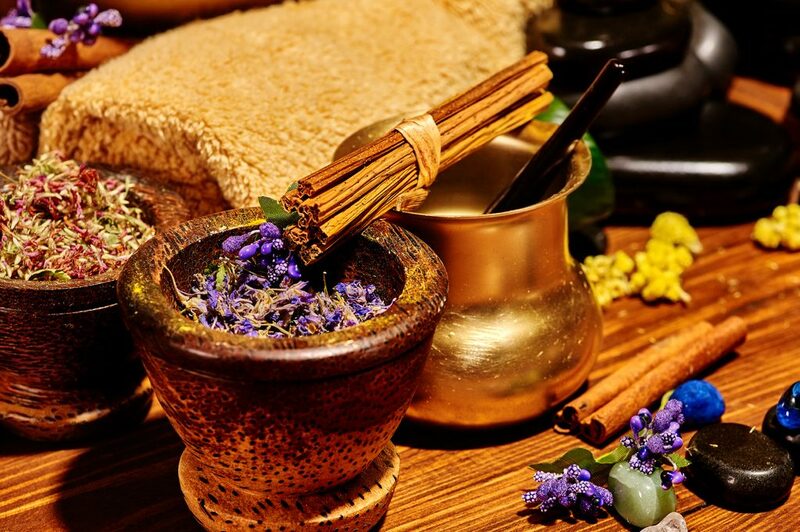 The best part is you already have these remedies at home. 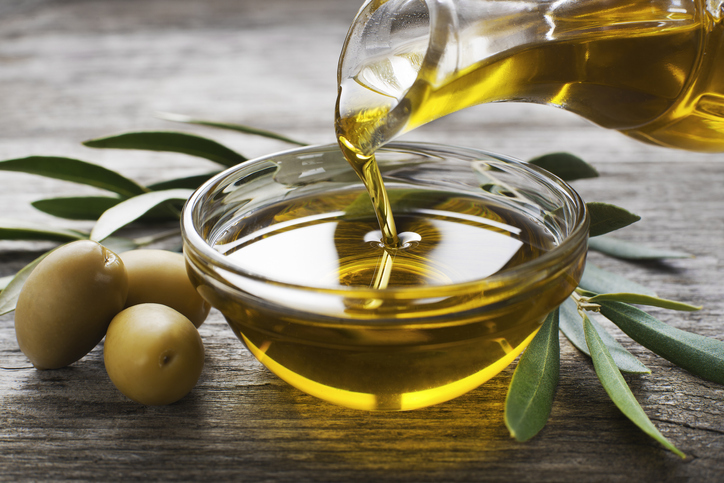 Olive Oil’s nutrients and antioxidants help improve skin problems, including stretch marks. Just massage warm extra-virgin olive oil into the skin and let it be for 30 minutes. The longer you leave the oil o your skin, the more nutrients it’ll absorb. 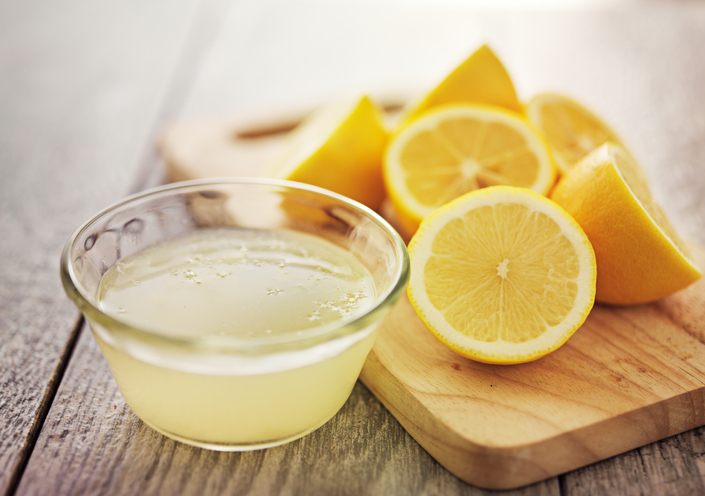 Being a natural bleaching agent, lemon juice can lighten stretch marks. It also has hydroxyl acids that help in removing dead skin cells, thus speeding up the process of eliminating stretch marks. Just cut a lemon into two halves and rub them on your stretch marks. Leave the juice on your skin for around 10-15 minutes and then wash off with lukewarm water. 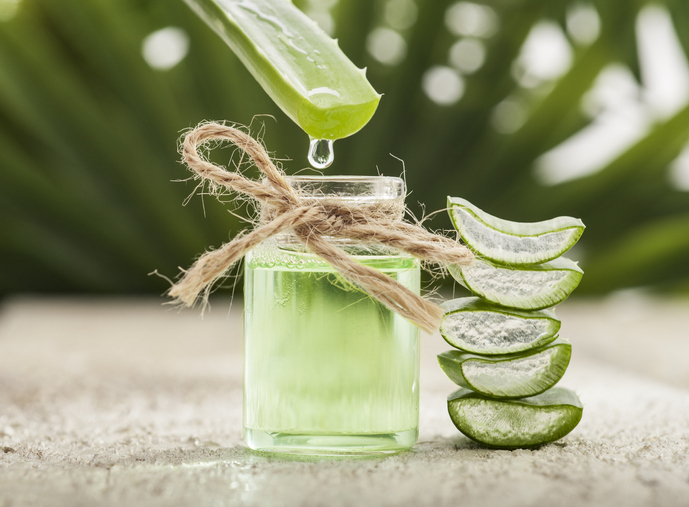 Aloe vera is popular for its healing properties. Its healing vitamins and cooling effect help you to get rid of stretch marks. Simply snap a couple of aloe vera leaves in half and rub the gel on your marks. Let it dry for 10 minutes and then you can wash off. 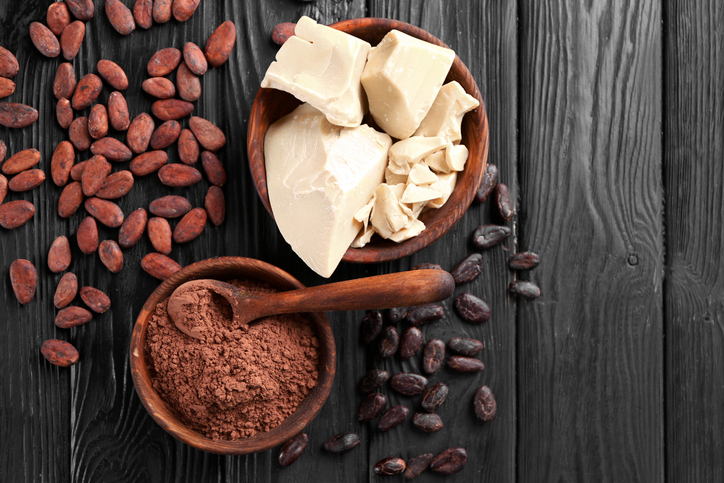 An exceptional moisturizer, cocoa butter helps to reduce visible stretch marks and also promotes blood circulation. Massage your marks with a small amount of cocoa butter twice a day for 3 months to get the best results. 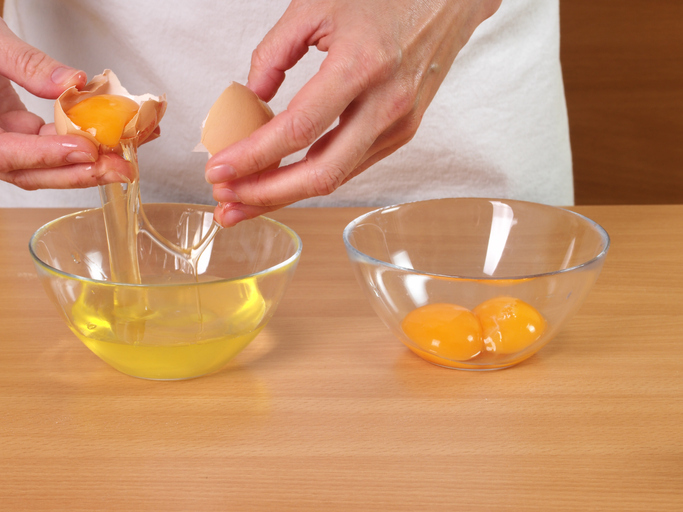 Egg whites are beneficial for your skin’s health as they are filled with lots of different proteins. 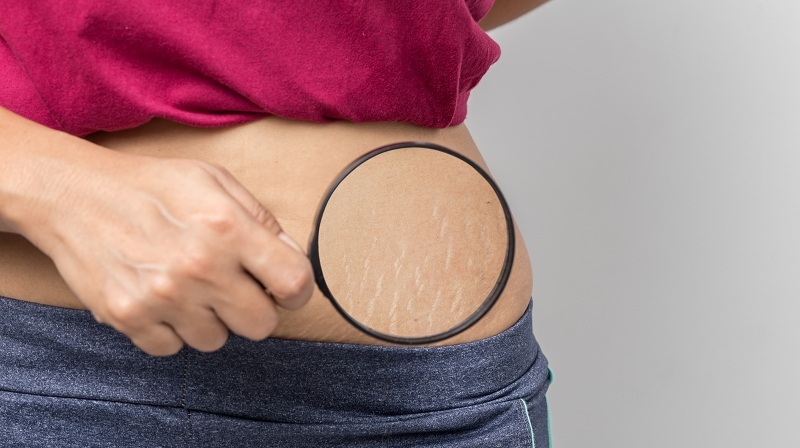 What actually helps to treat stretch marks is collagen that they are filled with. Beat out the egg white after separating the yolk from the egg. Apply it to your marks and let it be for 15 minutes and then you can wash it off with warm water. 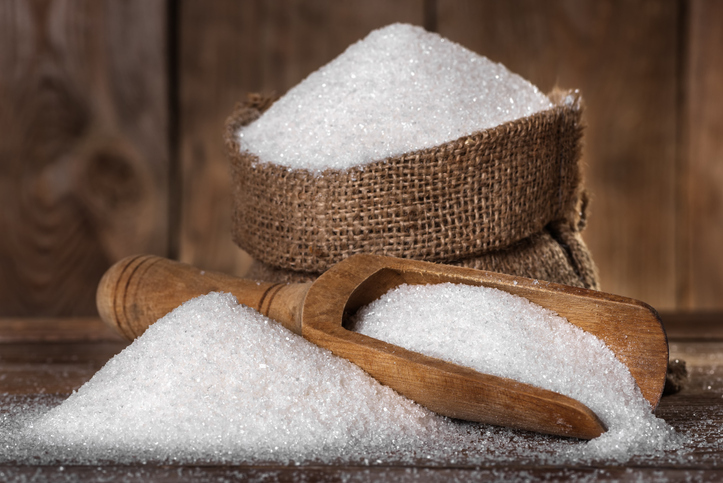 Being a natural exfoliator, white sugar helps to reduce stretch marks. Simply mix a teaspoon of raw sugar with almond oil and rub the mixture into the stretch marks before taking a shower. Doing this every day for a month will ensure you the best results. 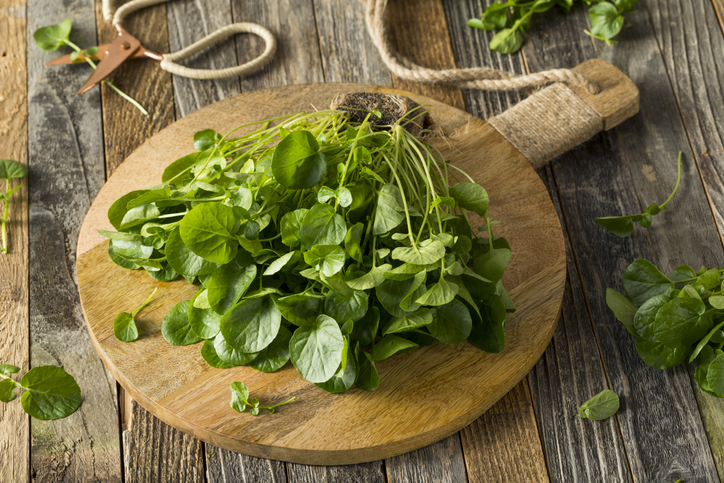 Alfalfa leaves encourage healthy and toned skin with its amino acids, protein and Vitamin E. Make a thick paste by mixing a small amount of alfalfa powder with chamomile oil and massage it into your skin. 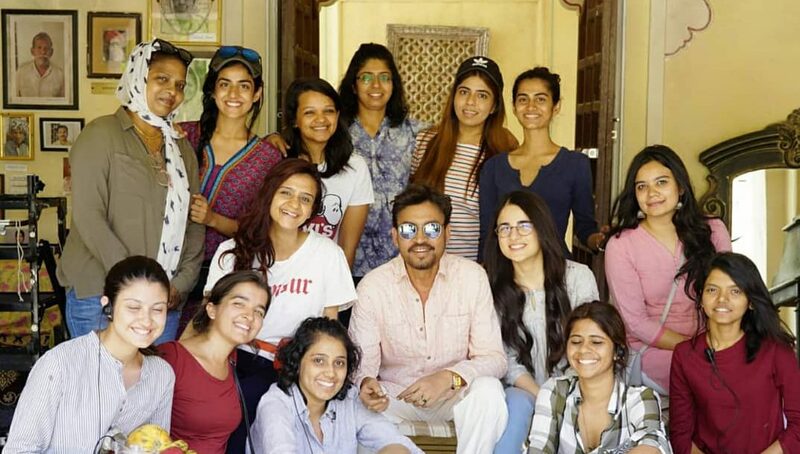 It’s quite a task as you have to do it thrice a day to get the best results. 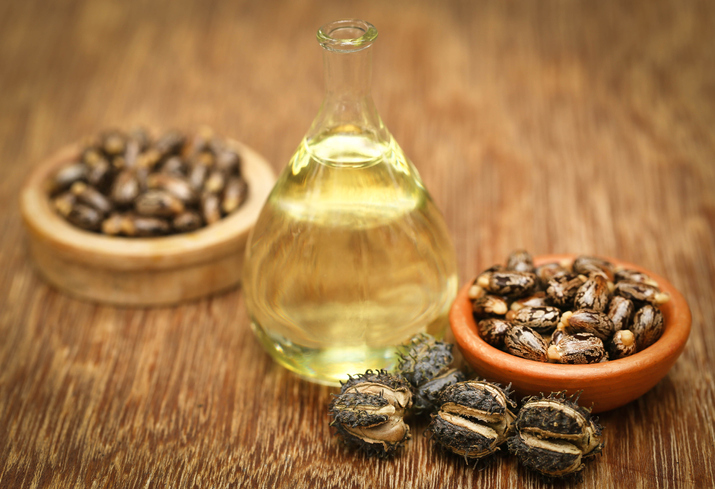 Castor oil is great for the skin as it treats different skin conditions, including age spots, fine lines and stretch marks. Apply castor oil to your marks and wrap in plastic in order to keep the heat in. If you can, put a hot water bottle onto the stretch marks for 20 minutes and you’ll see wonders. 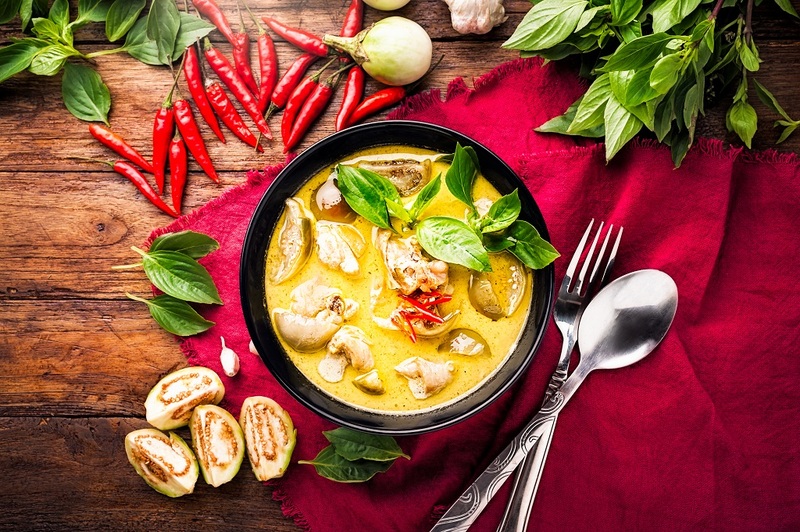 Potato juice is rich in minerals and vitamins that help your skin to repair itself quickly. 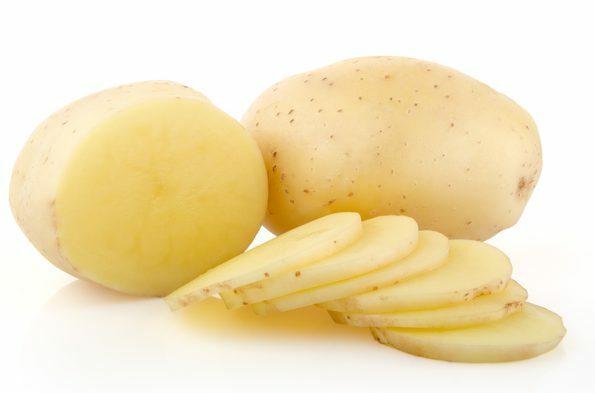 Slice up a potato and rub the slices on your skin for 10 minutes to eliminate stretch marks. After rubbing, leave the juice for a few minutes before washing it off. Water is always the ultimate saviour. Drinking water contributes to protecting and detoxifying the skin and it also restores elasticity. 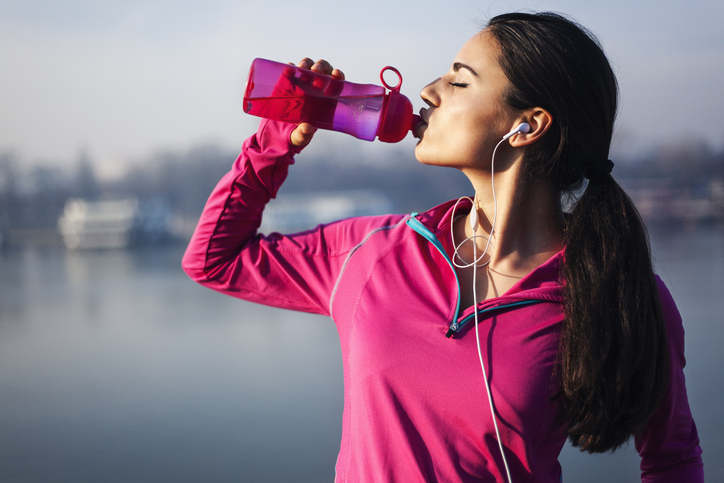 Drink at least 8-10 glasses of water a day to keep your skin supple and your body hydrated.